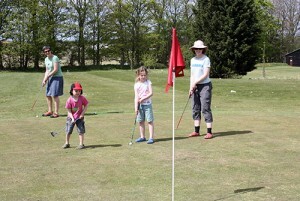 At Fakenham Fairways, we have a fantastic 9 hole Pitch & Putt course that can provide great fun for all the family, or offer you the chance to sharpen up your short game skills. 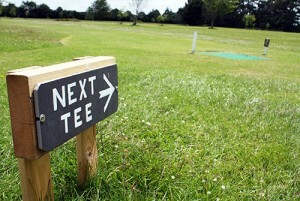 The course is Par 3 with holes ranging from 65 to 130 yards. 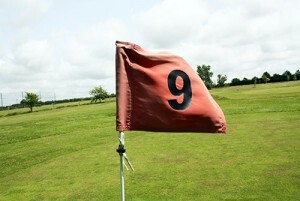 If you are new to the game and a little bit intimidated by an 18 hole course, our 9 hole golf course is an ideal way to spend an hour or so. There is no dress code and equipment is available. The facilities will be closed if it snows. Under 12s £4 / £6. Under 12s must be accompanied.